Some weeds are only weeds in name but are much to pretty to pick! I love this painting. There are no weeds, only unwanted plants. 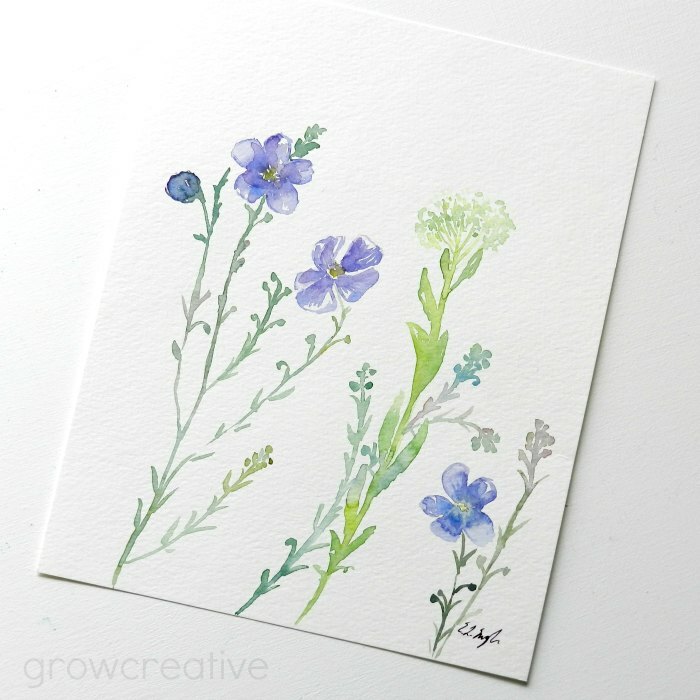 I love wildflowers and your paintings do them honour! I heard an agronomist say, "An orchid in a petunia patch is a weed." that's a good way to think about plants, thanks Laurie! 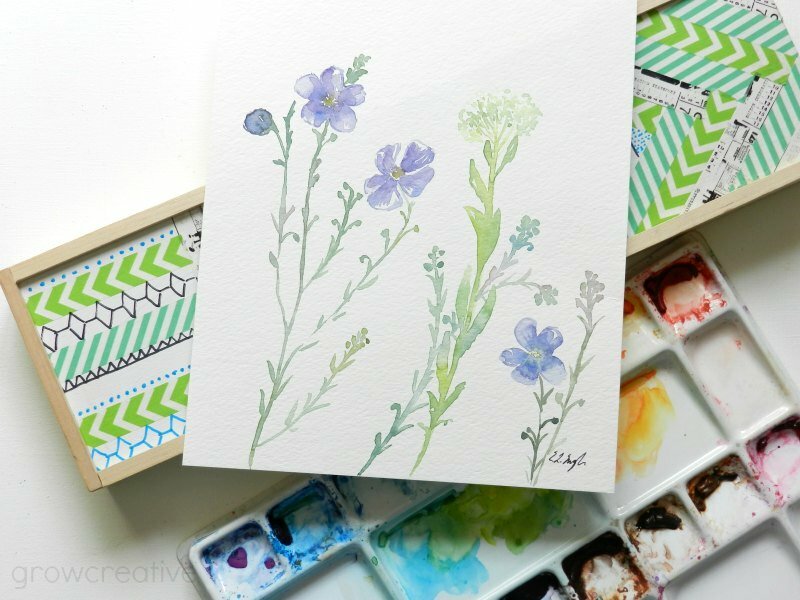 What pretty water color sketches of wild flowers (not weeds!). aaaah! You paint so good! We have a weed growing here that I truly love--chicory! It has a beautiful blue flower! Love your watercolor!! Thanks! I'll have to google chicory- I haven't heard of it.